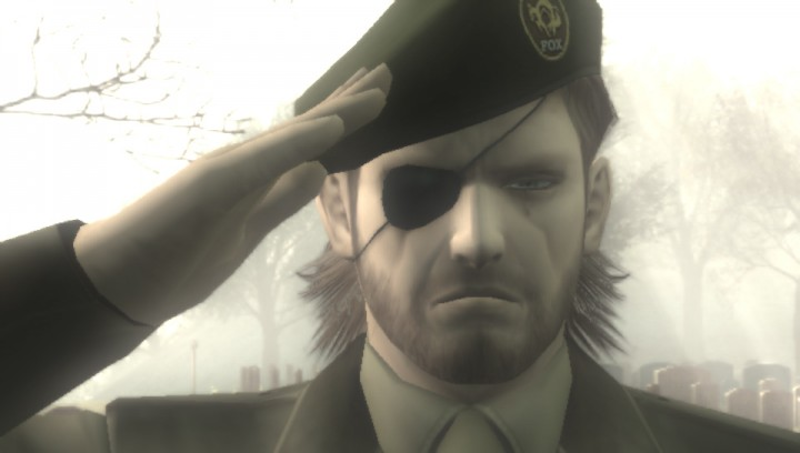 After a year full of rumors, the Kojima/Konami saga appears to be coming to a close, with the Japanese newspaper Nikkei reporting that Hideo Kojima’s time with the company has finally ended. This news comes after a seemingly endless saga of reports about Konami mistreating Kojima. Earlier this month, Game Awards host Geoff Keighley fired shots at Konami for not letting the celebrated game designer come to Los Angeles and accept an award for his most recent game, Metal Gear Solid V. We’ve reached out to Konami many, many times for comment on all this, and we pinged them again today about this news. You may have seen a GameSpot tweet and report suggesting that Kojima is forming a studio with Sony; that report is based on a mistranslation and is not what Nikkei reported.